It’s time for the JCK Las Vegas show. 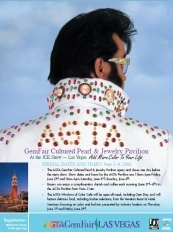 Pala International will be there in force, with one of America’s largest selections of fine colored gems. In March we mentioned the Gemological Institute of America’s Brazilian jewelry collection, which premiered in Tucson. Two dozen photos of the collection are now online demonstrating the amazing diversity of the collection. Our reader Andy Müller, of Kobe, Japan, kindly pointed us to his projection of 2005 seawater pearl production, delivered at the first GemmoBasel colloquium, sponsored by the SSEF Swiss Gemmological Institute. The report documents the tremendous rise in production of South Sea pearls (from white-lipped pearl oysters), forecasting a 2005 increase nearly triple that of 1999 (260%). Müller contrasts that figure with the meager 14% rise in value over the same period. Müller provides an analysis of the effect of this supply—and demand—on prices. Other statistics contained in the report include breakdowns by country and oyster type. According to this May 9 Agence France-Presse story, “[m]ilitary-ruled Myanmar said Tuesday it would increase production of gems and jade, one of the most important sources of desperately needed foreign currency in the sanctions-hit nation.” The announcement was made at a May 8 meeting held by Burma’s gem industry officials. As a government website reported, the decision to boost production was in response to increasing international enthusiasm for the nation’s semiannual gem auctions (see this Palagems.com item): “Previously, gems sales were held two or three times a year. However, it is now required to hold gems sales occasionally based on production without any fixed time.” The next is scheduled for June 20 through July 4. Update May 11: Malaysian Indian Goldsmiths and Jewellers Association claims that “businesses [sic] have dropped by between 40% and 50% for the past three to four months” due to the soaring price of gold, according to the Malaysian daily The Star. An advisor for the trade group “said local manufacturers were already reducing production by 50% because wholesalers could not afford to buy the prized metal.” According to another Star article, “Malaysia... is a major exporter of jewellery and a leading gold jewellery producer, with RM1.8bil worth of export last year,” much of it going to Southwest Asia. In an attempt to curb the smuggling of fake gemstones from Burma, India plans to train young men from the border state of Mizoram to authenticate gems, according to the Indian Gem and Jewellery Export Promotion Council, as reported by Mizzima News Group, the news agency run by Burmese people in exile. 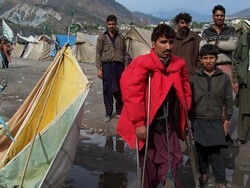 The operation will be funded by the government’s Ministry of Commerce and Industry. Exactly how the trainees would get their hands on smuggled gems, and how the fakes and their purveyors would be managed, was not explained. Prices. The public, including students, wants access to prices, which are available to trade member only. For a limited selection may we suggest checking out Collector’s Corner? 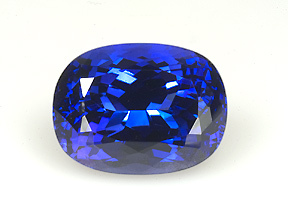 American Gem Trade Association Gemological Testing Laboratory’s Richard Hughes, along with co-authors Garry Du Toit and John Koivula, provide this follow-up to reports last fall of beryllium being detected in blue sapphires. While the possibility of “accidental contamination” exists, the authors lean towards the probability of purposeful introduction of beryllium, with the intent of lightening dark stones. 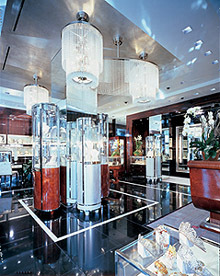 April 17: Christie’s and Kroc... Rock! Christie’s Magnificent Jewels sale last week at Rockefeller Plaza topped $39 million. “The combination of a strong economy, coupled with buyers from emerging markets, drove the prices of this auction to a whole new level. Diamonds continue to soar and rare jewels and gemstones have gained tremendous ground in the market,” said Rahul Kadakia, Head of Jewelry for Christie’s Americas. 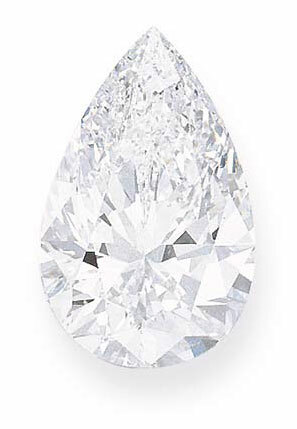 A 50.53-ct. diamond ring (pictured at right) fetched $4.216 million, or $83,450 per carat. The sale was remarkable for other reasons: It included jewelry from the estate of Joan B. Kroc, philanthropist and wife of McDonald’s founder Ray Kroc. Kroc, who died two years ago, collected many notable pieces, including a Harry Winston necklace set with a detachable pear-shaped fancy intense yellow diamond weighing 42.13 carats. It sold for a half-million more than its estimate of $1.5 million. I was recently out snorkelling in Wellington, NZ, and on a couple of occasions I have come across some small pearls within the Abalone that I had found. I have taken some photos as best as I could to show the location and formation of the pearls within the Abalone and I thought you might be interested in having a look. I have been trying to find similar documentation such as this in various publications and on the internet with no luck so I thought I would take a few photos of my own for educational purposes. Esmerian is a gem dealer and a major art collector. Born into the business, he is the son of the late Raphael Esmerian (1903–1976) who, according to Christie’s (via Richard Hughes), was “the world's leading gem dealer of his time.” Ralph Esmerian himself is known in the trade as a gem dealer’s gem dealer. Pala International recently received an invitation to an intriguing new conference and exhibition to be held in Beijing, October 9 and 10. According to the website for the 1st International Minerals & Gem Crystal Conference and Exhibition, China, the event will feature thirty international speakers, over forty showcases for sponsors and selected enterprises, and two optional mining area tours in Hunan Province. Gemological Institute of America buying tutorials for diamonds and colored stones. Agence France-Presse (AFP) reported March 15 that Myanmar’s military rulers were set to conduct their largest-ever auction of gems and jade, the 43rd Myanma Gems Emporium, beginning on the 16th and continuing until tomorrow. They hoped to earn at least €53 million from the sale. The government’s U.N. mission posted this report on its 2005 sale. We will provide an update on the outcome of the present sale as soon as information becomes available. Update April 17: While no official sales totals for the Gems Emporium have been disclosed since 2004, our source estimates last month’s sale at over $100 million, well above the $63 million anticipated. The Yangon City Development website today announced that a “special sale” will take place during June and July. 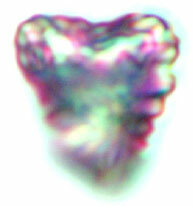 March 15: Opals in Outer Space? Government Initiative. In response to our January appeal for reader story leads, our correspondent in Pakistan mailed us regarding a new government initiative, from the online edition of Dawn. 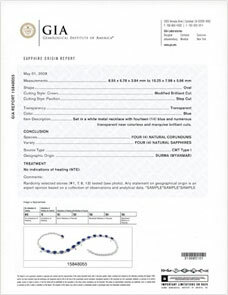 GIA Introduces Colored Stone ID Reports. Late last month, the Gemological Institute of America (GIA) announced new gemstone-specific identification reports for ruby, sapphire, and alexandrite, in addition to those previously offered for emerald. As it did when it introduced cut grading into its diamond reports last summer, GIA will offer special services for gemstones previously verified. 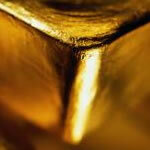 AGS and AGTA Form Strategic Alliance. Last year, the American Gem Society (AGS) Laboratories demonstrated its innovative Cut-Grading System, which measures all facets of a diamond in three dimensions, thus enhancing the grading in reports. 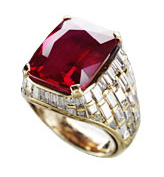 The catalog describes the ring as a “cushion-cut ruby weighing 8.62 carats to the rectangular-shaped diamond bombé mount, mounted in 18k gold, ring size 3-1/4; Signed Bulgari.” Apparently the gemstone is remarkable for its combination of attributes: “pigeon’s blood” red color, superb transparency and, of course, the absence of any signs of heat treatment. Tucson show-goers were treated last month to the debut of GIA’s new Brazilian jewelry collection, featuring the work of the country’s most prominent designers and manufacturers. 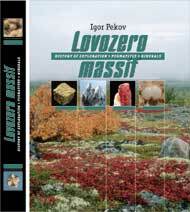 Two of the several books authored by Dr. Pekov. These are available from tour co-host Excalibur Mineral Corporation. 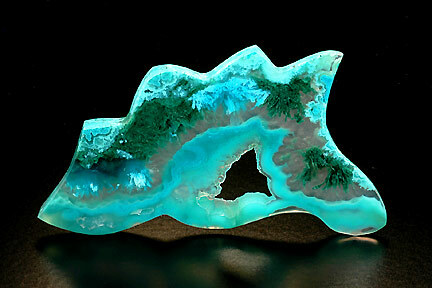 The tour will take the Pekovs to four U.S. geographic areas, beginning with Arizona (including the Tucson mineral shows) and continuing to Southern California, including a tour of George Rossman’s lab at Caltech and the Natural History Museum, hosted by the Mineralogical Society of Southern California. The Pekovs then will head south to Fallbrook where they will address the FGMS and on about February 15 or 16 they will view the collections of Pala International President Bill Larson and others. The tour also will include the nepheline syenite complex at Magnet Cove, Arkansas, which is akin to the alkaline rocks of the Kola Peninsula, where the Pekovs have done much field work. The tour concludes on the East Coast. Pala International is pleased to host Jacqueline Li, owner of the Tibetan Sunstone™ Mine, at the AGTA GemFair, February 1–4 only. Stop by the Pala booth and meet Ms. Li on her very first U.S. visit. Robert Schwarztrauber, U.S. Marketing Coordinator, will be there as well to answer all of your questions. 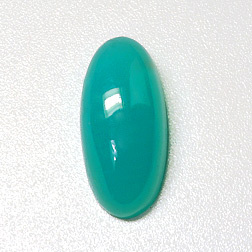 Palagems.com visitors will remember a sunstone acquired by Pala President Bill Larson last March. Now Tucson attendees can see for themselves the exciting and mysterious gemstones known by such names as Chinese sunstone, Tibet sunstone, and Chinese andesine. Specimens from rough sample to fine gem will be displayed exclusively at the Pala booth 1016–1018, AGTA GemFair, Tucson Convention Center. 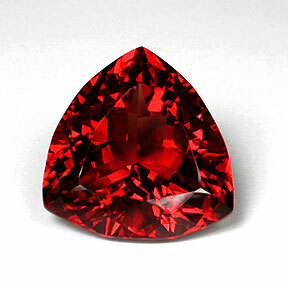 Amazing reds, rare greens, and dazzling color-change stones will be on display and for sale. This is not your Oregon sunstone! Preview online now. 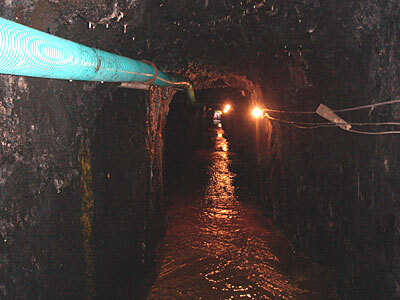 Then, come prepared to take some home because you can buy direct from the mine owner! Also in Tucson: Richard W. Hughes and Vincent Pardieu will deliver a talk on their travels in the corundum mining regions of Madagascar and Burma. The talk is free and will be held February 2 from 1:00 to 2:00 pm. 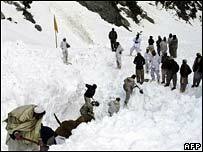 See our story from November 2005 for more details on their journeys. In December, Will H. Larson represented Pala International at the Tokyo Mineral Show in Sunshine City, Ikebukuro, one of Tokyo’s major city centers. In this article Will discusses the show and the particular proclivities of the dealers and other clientele as they perused Pala’s array. 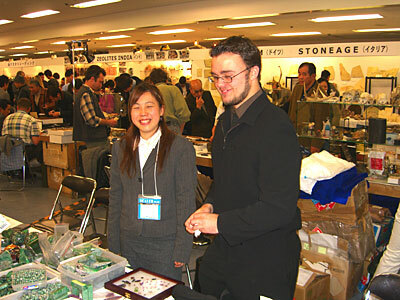 Will H. Larson with Sakumi Shimizu at the Tokyo Mineral Show last month. 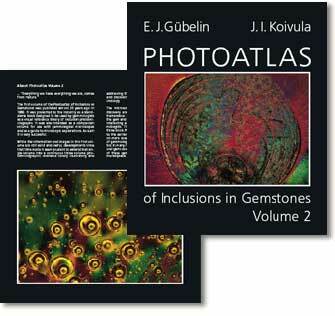 microWorld of Gems (mWG) has announced the December 31, 2005 publication of Photoatlas of Inclusions in Gemstones, Volume 2. Like its predecessor, the present pictorial reference is a collaboration by the late Dr. Eduard J. Gübelin and John I. Koivula. Last fall, the International Colored Gemstone Association (ICA) hosted a tour of gem enhancement labs, gem-cutting shops, export offices, and three mines on an emerald production and mining tour in Colombia. The sixteen members of the tour included several ICA officials as well as notables from gemological institutions and periodicals. According to a ICA press release, “[s]everal meetings were held with the new generation of mine owners... during which bases of cooperation between ICA and the Colombia gem trade sector were established.” A report on the tour by participant Jean Baptiste Senoble also is available from Vincent Pardieu’s FieldGemology.org. Shortly before the ICA tour, another tour visited Bogota and the mining areas, this one led by Ron Ringsrud, an American emerald dealer. This group of ten gemologists and reporters included the American Gem Trade Association’s Dr. Lore Kiefert, Laboratory Director of the AGTA’s Gemological Testing Center. Her write-up includes mention of an auction, at the mine at La Pita, of forty days’ production: 12,000 carats of emerald crystals. The online edition of Dawn, Pakistan’s English language newspaper, provides more details on this tragic event. 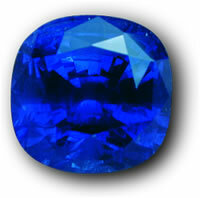 Thank you for your recent articles on Pakistan’s gem and jewelry industry. 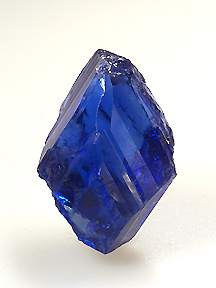 It’s surprising to know how little esteemed buyers and collectors know about the wonderful gem deposits found here and in neighboring Afghanistan. With regard to your December update, on how Pakistan’s gem and jewelry strategy is “nearing completion,” well, [despite] all good intentions, I wouldn’t have too much hope in that. Year after year these people in the administration promise to do good for the country’s gem industry, but it’s all just talk, really. [In any case], always an optimist, I would be interested in knowing what progress [the administration has] in store for the industry here. 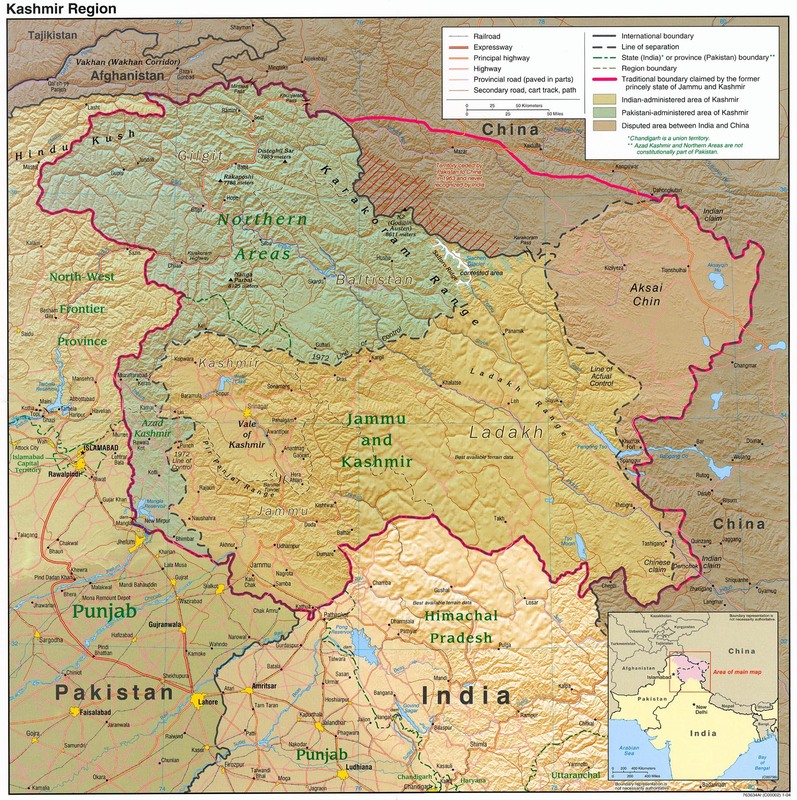 I mean, perhaps you know that there are some first-rate emerald deposits in Swat [North West Frontier Province (NWFP), in the foothills of the Hindu Kush range], as well as pink topaz in Katlang, Mardan [District, in the southern part of NWFP], but it’s a shame how these two mining areas are being run under-efficiently (though I give some credit to Boulous, who ran the Gujar Killi mine in Swat, [which] was a good, clean operation, and profitable for them, I believe). As for the unfortunate Katlang mine, that’s [been] all but closed for years now, though the area is pretty scenic and so is a wonderful picnic spot for Sundays.